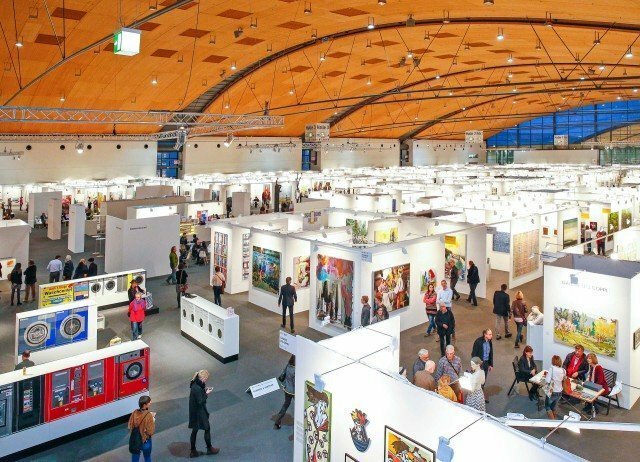 Art KARLSRUHE is one of Germany’s most important art fairs. Over a four day period in the region of 50,000 visitors will attend an event which offers a wide variety of art from modern classical to contemporary. More than 200 international galleries take part spread over four halls. We will be in Hall 1 which focuses on Photography and editions and will be featuring the work John Kenny, Barry Cawston, Ernesto Fernandez Zalacain, James Sparshatt, Monica Denevan, Nando Kallweit, Gabrielle Pool and Rachael Dalzell.